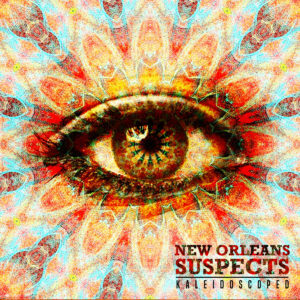 A decade into the formation of Dumpstaphunk, the New Orleans’ all-star collective – Ivan Neville (vocals, B3 and Clav), the double bass attack and soulful voices of Tony Hall and Nick Daniels III, Ian Neville on guitar, and the monster addition of Nikki Glaspie (formerly with Beyonce’s all-female band) on drums and vocals – releases their third studio album, Dirty Word. 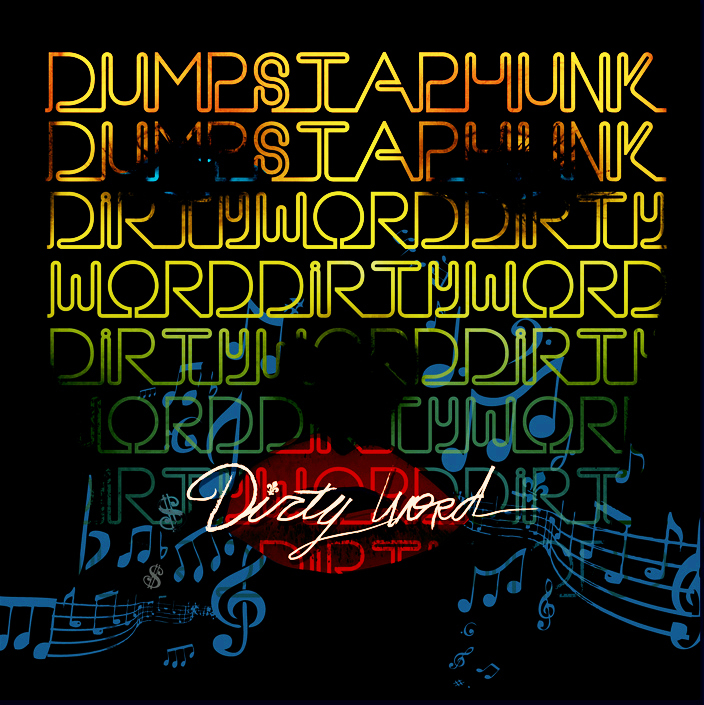 Dirty Word offers a fresh and varied take on funk, blues, gospel, second-line, R&B and rock ’n’ roll. The album features special guest appearances by Art Neville, Trombone Shorty, Rebirth Brass Band, Skerik, Ani DiFranco and Flea (Red Hot Chili Peppers). Catch the band, supporting the album with major venue and festival appearances, throughout 2013. But be forewarned…the groove will be nasty and the funk will be deep! The city of New Orleans has always been considered the motherland of black gospel music, although the true richness of New Orleans’ rich spiritual tradition has actually remained largely unknown beyond the city itself. Every year, this “secret” is let loose to the outside world at outdoor concerts on the edge of New Orleans’ French Quarter, and at spirited performances in an outdoor tent that’s become one of the most celebrated and famous traditions of the New Orleans Jazz Fest. 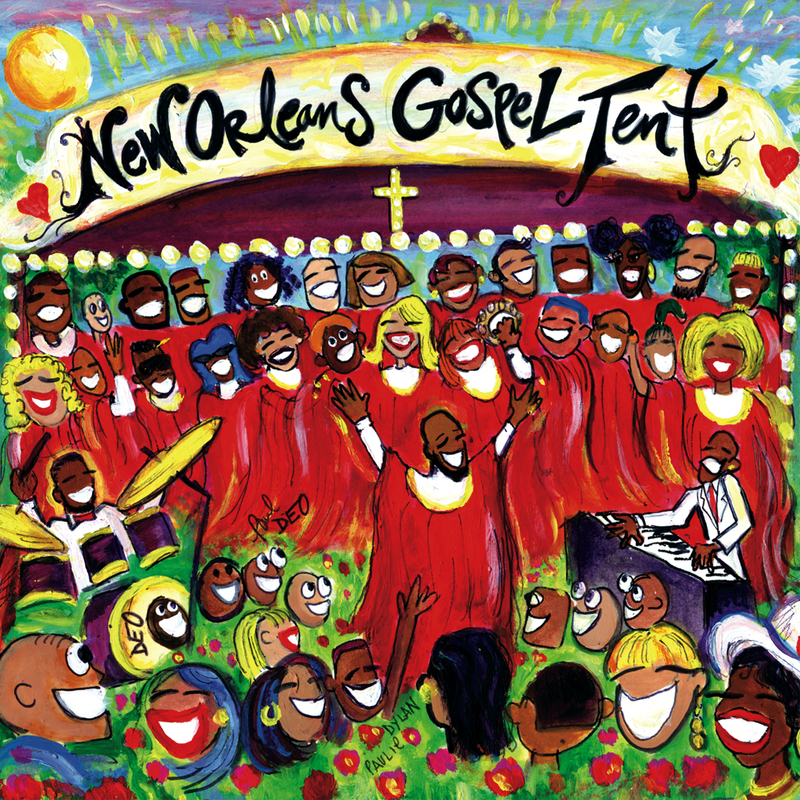 For the first time, there is now a single CD with national distribution that captures the spirit and excitement of New Orleans gospel music at its very best. This record is simply the only one of its kind, an unprecedented, definitive guide to the best of Louisiana gospel music, with virtually all the major performers represented. 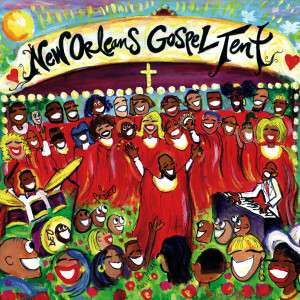 In addition to traditional gospel audiences and the pent-up demand created by scores of Jazz Fest attendees, The New Orleans Gospel Tent also holds a crossover appeal to the awakened roots music market in America (Blind Boys Of Alabama, O Brother Where Art Thou?). 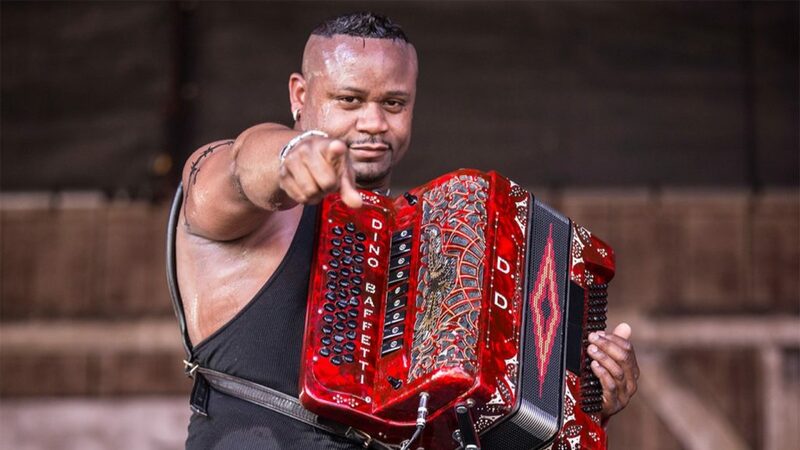 Native New Orleanian Roderick Paulin is blazing his own trail keeping the rich New Orleans music tradition alive in non-traditional ways. 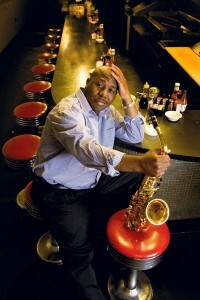 Roderick is known as being the lynchpin of The Rebirth Brass Band where he composed and arranged anthems that went outside of the ‘normal’ brass band sound with intricate harmonies, rhythms, and mainstream music concepts which attracted younger audiences. That new interest in the music was needed because at that time a lot of the older traditional players weren’t able to accommodate the physical demands of walking the long routes of second-line parades and a shift in music was happening with the younger cats. The social-aid and pleasure clubs themselves that employed the bands, reaped the benefits from this shift in the music because they were now bombarded with new members wanting to parade to this ‘new’ style of music that Rebirth was playing and Roderick was behind the scenes composing and arranging the new modal type of brass band music.